This is one way to save for retirement, but not the best option. If you could start saving for retirement the day you get your first paycheck, it would not be too soon. In other words, the sooner the better, because it's impossible to predict how much you'll need and what you can count on from Social Security or even a company retirement program. It's impossible to set a standard figure because each individual situation is different, depending on age, income and living standard. You'll need to combine several methods, such as 401(k) plans, IRAs, other savings and investments to get to a comfortable place when you retire. You should make a maximum contribution to your 401(k) if you can, especially if your employer matches all or part of your contribution. You won't pay taxes on this money until you withdraw it, typically not before age 59 1/2, although it can stay safe and untaxed in your account until you are 70 1/2, making the most of any investment gains. 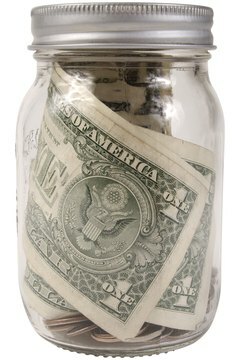 The most you can put in varies with the year, but in 2012 it was about $17,000 if you were younger than 50. If your employer doesn't offer a 401(k), start an IRA. You can put up to $5,000 a year into an IRA and deduct that from your income when you file your taxes. You can contribute more to the IRA without a tax deduction. You also can put money into an IRA in addition to a 401(k), but that is subject to specific limits. 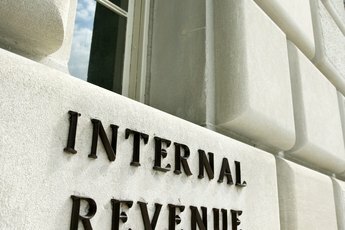 You'll have to pay taxes when you withdraw your IRA money after retirement. Supplement your IRA with a "spousal" IRA, which lets you contribute for a non-working spouse who is not covered by another retirement plan. You can contribute up to $5,000 tax-deferred for a spouse so long as you have the income to do it. Doing this could double your retirement savings. 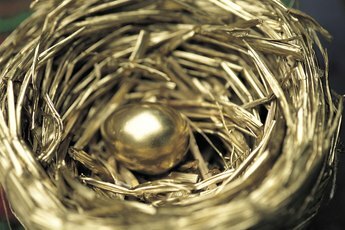 Get a Roth IRA to bolster your retirement income. 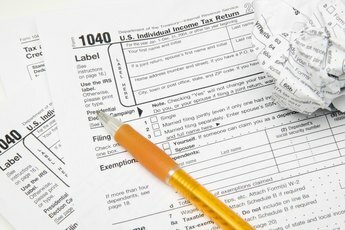 These are similar to a traditional plan, but you pay taxes on the money before you put it in. However, you won't pay income tax on money you withdraw from a Roth after you retire, either what you contributed or the gain it earned over the years. This provides you with extra tax-free income when you retire. Invest some money in safe securities, property or other assets you are relatively sure will increase in value. Investments can always be a bit of a gamble, but over a long term mutual funds, government securities, reliable stocks in major companies and land generally increase in value, so you will have assets you can sell as needed after retirement. Use one of several calculation programs to estimate what you'll need, based on your current income, life expectancy and other factors. The Employee Benefit Research Institute president, Dennis Salisbury, says that a person earning $47,000 a year will need savings of $900,000 for retirement. He recommends saving 15 percent of your income every year. Another formula, from AXA Equitable, says to fund your lifestyle in retirement you should have income from all sources that equals 70 percent of your final years of salary. AARP, the leading organization of retirees, has a retirement planning formula on its website, based on years of work, life expectancy and income level. It shows, for instance, that a 30-year-old making $50,000 a year should have $20,000 put away already. Putting that into a safe investment and adding to it at the same rate will help prepare you for retirement. Bank of America: How Much Do You Need for Retirement? AXA Equitable: How Much Do You Need to Retire? 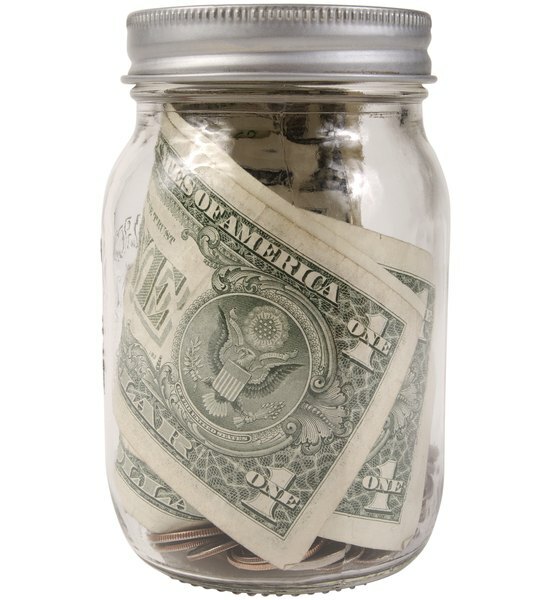 NPR: Saving for Retirement -- How Much Do You Need?